Get strategic. Get inspired. Grow a profitable business. 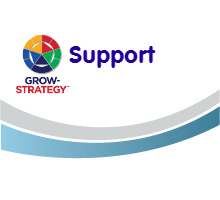 Welcome to GROW Strategy. A new world and a better way to grow your business. Our online platform helps pick your strategy, to target the correct customers to create value and grow your sales revenue organically using a Growth Plan. A world where you plan and track how you invest your resources for maximum impact on your customers. Harness external advice to grow your business – the way you want to. Get closer to your customers. Help them grow. Want to grow but don’t know where to start? 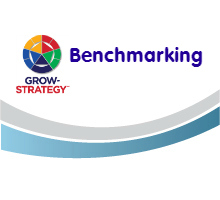 Don’t know the shape of a good growth plan? Many companies develop business plans, but few invest time or have the skills to turn this plan into a viable growth plan, underpinned by sound sales strategy. Enter GROW|STRATEGY . It is an online application platform that ensures the growth plan positively impacts your target customers when executed correctly.